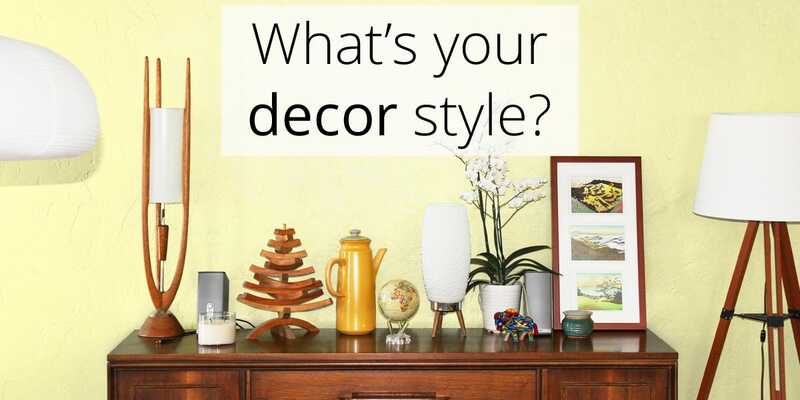 MOVA Home Decor Quiz: What's Your Decor Style? Having trouble decorating? Not sure which accessories, furniture, and lighting to pair with your MOVA Creation, let alone assemble in your home? It might be because you don’t know what your style is. Don’t worry, we’ve got you covered with our easy quiz — click through our survey to find the home aesthetic that best fits your personality and tastes. We also included our suggestions for MOVA Creations with each style to help you get started on creating your dream home.